In brief, What is Colon Clenz? Colon Dtx is made by the company Natural Balance, based in Colorado. The company was established in 1983 by a husband and wife, Mark and Caroline Owens. There is a lot of information about the origins of the company, though not much is written regarding the Owens’ credentials. Consumers may know the company from the reputation of their very first product, Pep, which was a popular herbal energizer. Natural Balance has won several industry awards including the VITY, awarded annually by Vitamin Retailer magazine. As with many of these companies, the products are intended for therapeutic use only and have not been evaluated by the FDA. 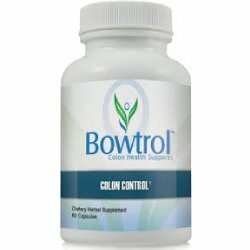 The company website is very easy to navigate and Colon Dtx can be purchased directly from Natural Balance although they do provide a convenient store locator on the site. 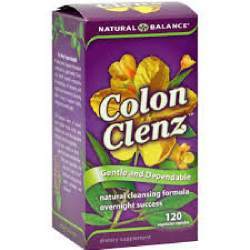 Colon Clenz is billed as a laxative rather than a heavy duty colon cleaner. 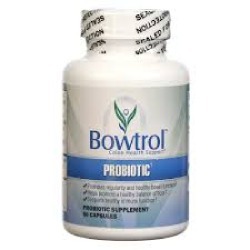 Using a blend of natural ingredients, it works overnight to stimulate the bowel. Users can expect to have a bowel movement the following morning. The dosage is1-2 tablets per day, presumably for as long as needed though this is not specified. Not a lot of information is available for the other components which include Oregon grape root and chinese rhubarb. 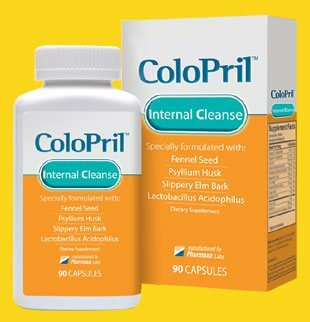 The capsule itself is made from gelatin so it is not suitable for vegetarians .Unlike some other colon cleansers on the market, the Colon Clenz makes no wild claims about itself apart from the fact that the user will have regular bowel movements which will improve their overall well-being. The tablets are available in bottles of 30, 60 or 120 with the price varying depending or where one purchases it. What are the Ingredients of Colon Clenz? What’s Good in Colon Clenz? A very simple product, just 1-2 tablets to be taken per day before bed.. 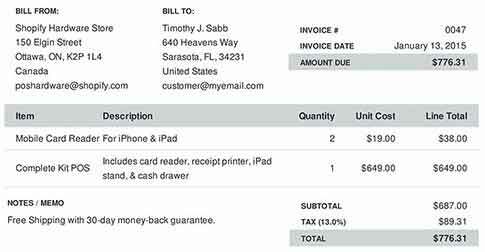 The product has been given generally good reviews by users writing for independent sites. What’s Bad in Colon Clenz? 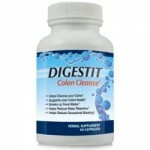 Some users have found the product to be too gentle and therefore not effective as a colon cleanser. No warnings are given about the inclusion of the cascara sagrada bark and senna. The website contains no customer testimonials.